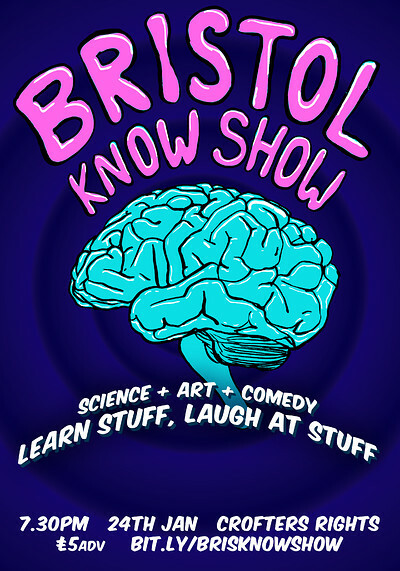 Bristol's premiere science-comedy night returns! Looking for a lively night out, featuring comedy and performance about loads of different topics? We got you. From video games to dinosaurs, exploding stars to star-nosed moles, our performers will bring you a world of science-and-technology-vaguely-related-content, spiced with jokes to help the facts go down. 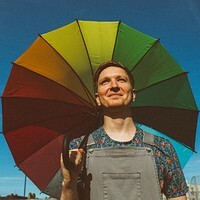 It’s all held together by your glamorous science comedian MC Scary Boots, who’s previously performed at the Edinburgh Fringe, the Royal Institution, hacker festivals, and a variety of living rooms. 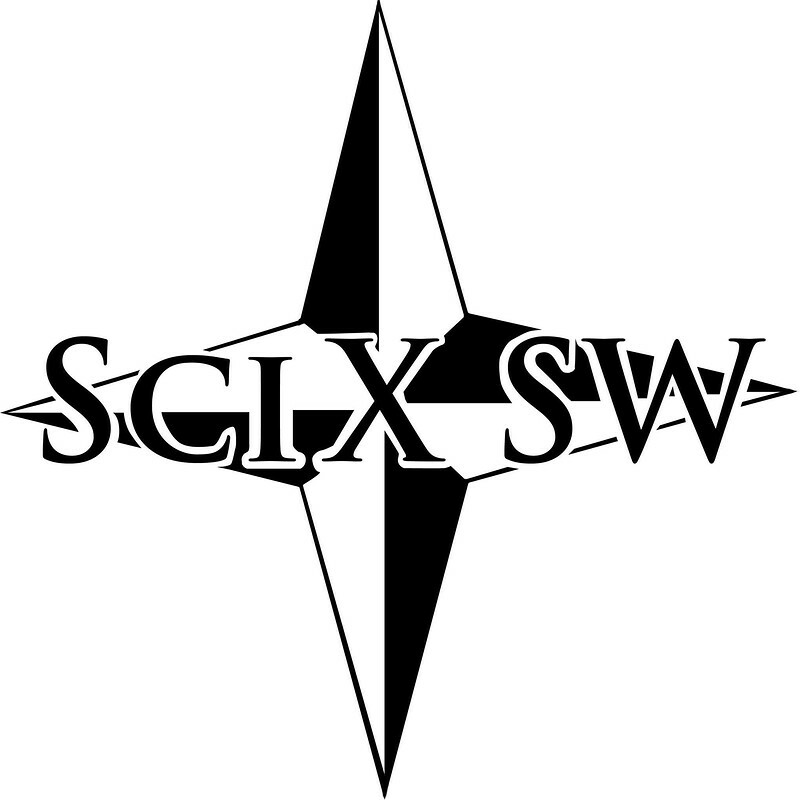 Brought to you by Sci X SW, Bristol-based science/comedy/entertainment events organising collective. 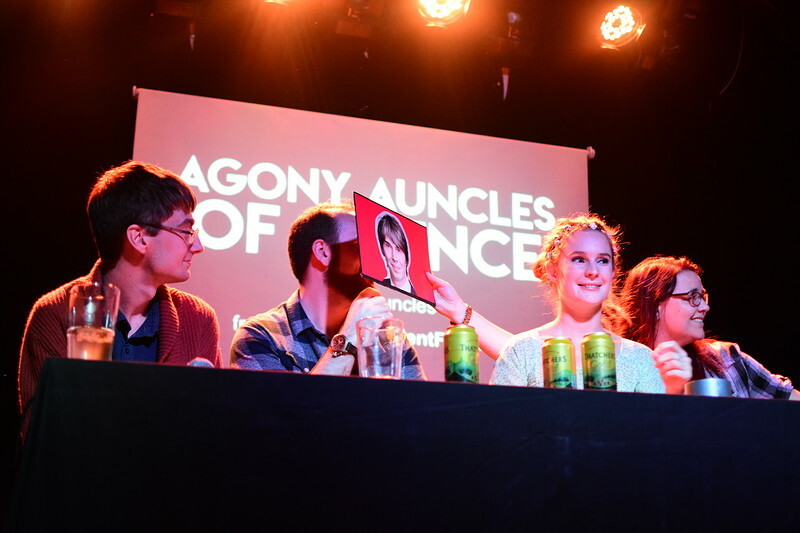 Promo image of one of our other events, Agony Auncles of Science, by Molly Davies.